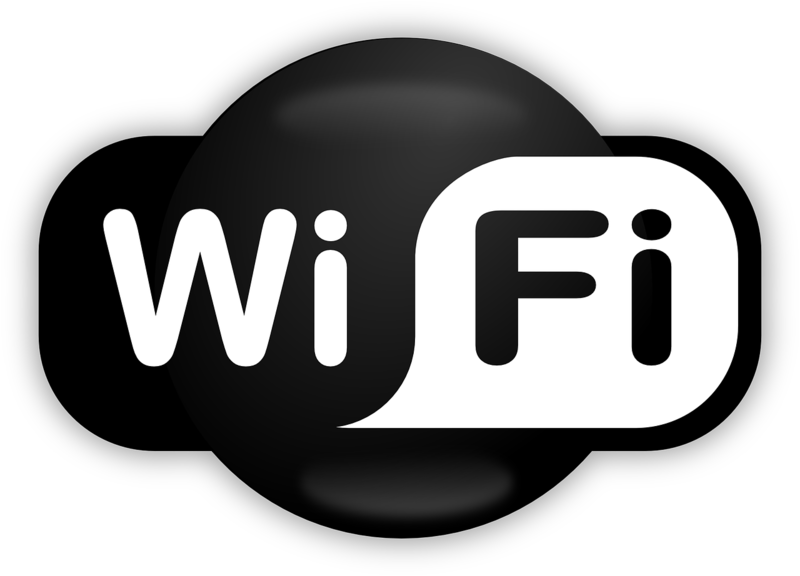 The city of Montreal is starting on June 25th the deployment of their Free Wifi internet access MtlWiFi. 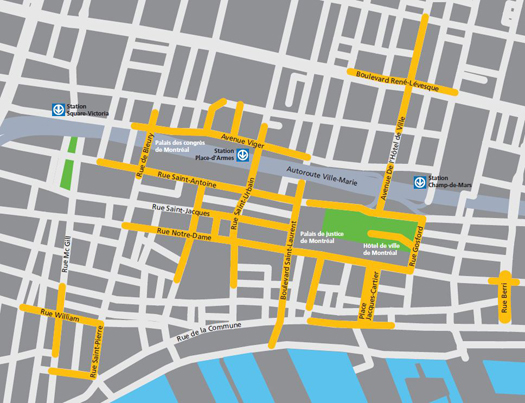 The deployment will be gradual and the coverage will be around the Palais Des Congres and the Old Port area. Below is the coverage map of the area to be covered. The free Wi-Fi network is one of 70 projects in the 2015-2016 Montréal Smart and Digital City Action Plan. 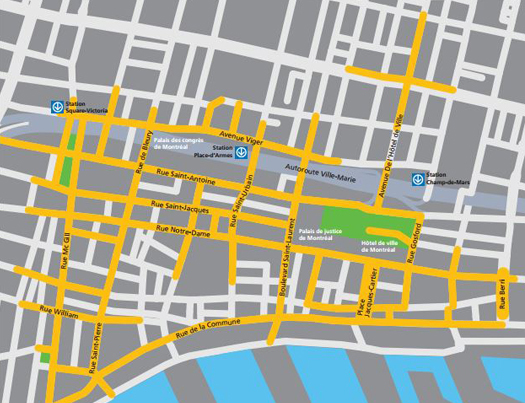 On May 6, 2015, the city presented the 2015-2017 Montréal, Smart and Digital City Plan which aims to position Montréal as a world leader among smart cities. This deployment was made possible thanks to the following partners: a project that is already underway at the Palais des congrès de Montréal, following an investment from the government of Québec, and Montréal en Histoires. The city and the Palais des Congrès have reached an agreement of close collaboration to deploy MtlWiFi outside the walls of the Palais des Congrès.